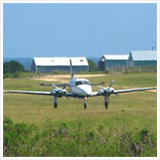 Our family has certainly seen Anguilla! 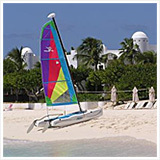 To the extravagant round-the-island Anguilla boat tour, where we sailed on both the Caribbean and the Atlantic. 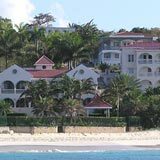 Through all these excursions, we've probably seen all the Anguilla villas, although new ones do seem to spring up on each trip! 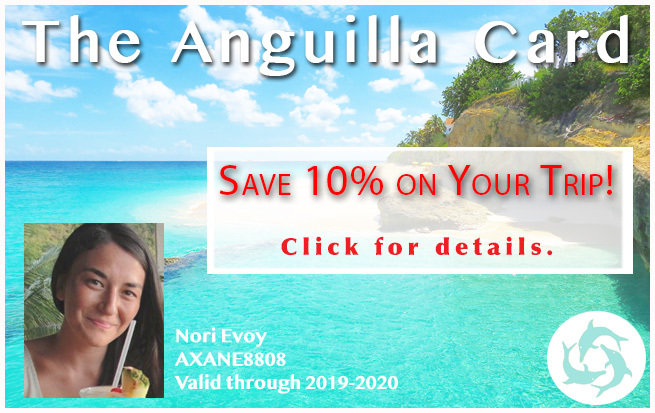 We just may be able to call ourselves Anguilla villa connoisseurs. 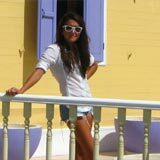 Along the way, I started drawing up a short list of curious Anguilla villas that caught my eye... The unique ones I would love to try "next time." Don't get me wrong. 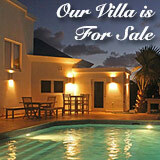 Most anguilla villas are perfectly fine. 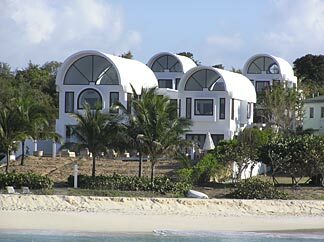 And, our list of favorite Anguilla villas is tough to beat. He he! This is just an exclusive list of interesting favorites. If the villa doesn't have enough of a certain allure, it's crossed off. And, as you'll see, they don't have to be super-expensive to qualify (although the two are just a little too expensive, I must admit). 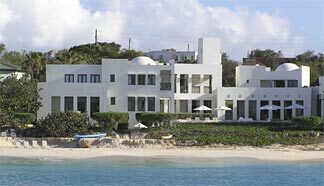 I considered all Anguilla villas, from the extremely fancy (some almost seem fictional) villas, to the modest-yet-unique. These are the ones that peaked my interest! #1) Bird of Paradise... The latest luxury villa that has everyone talking! The mansion seems like an exotic maze, with Ethiopian art and lavish finishings. 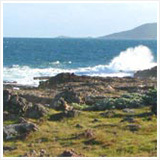 Click here for a tour. #2) The Boat House... It's a classic! 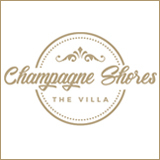 The villa's name rings truer than you may think... Click to see what I mean. #3) Morgan Hill Villa... 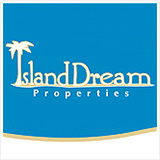 This charming villa overlooks one of the great, untouched big beaches, Long Bay. Enough said, take a look here! #4) The Thai House... The Thai House is pretty similar to the Bird of Paradise. While Bird of Paradise tips the scales for extravagance and elegance, The Thai House really piques my curiosity... Click here to visit the Thai House. #5) Exclusivity... This was Brad Pitt's home away from home, right before he split with Jennifer Aniston in 2004! 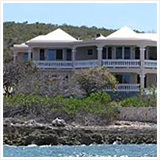 Who wouldn't want to share an Anguilla villa with Brad? 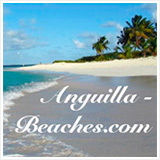 Anguilla › Anguilla Villas › Next Anguilla Villas?